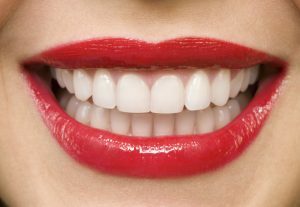 What is the secret to white teeth? Maintaining your teeth white is a continuous process. Even whitening of teeth is not a permanent procedure. Regular oral hygiene should be practiced. These simple but very important practices are here. Use an antiseptic to clean your mouth. This kills bacteria that causes dental diseases. Proper mouthwash eliminates chances of teeth coloration. Practice washing your mouth at least once every day. Coffee, tea, and berries contain colored pigments that may stain your teeth. Ensure you brush and mouthwash immediately after taking such foods. Smoking also stains teeth. Quit this habit if you want to keep your teeth white. Excellent oral hygiene practices not only keeps your teeth white, but also keeps away bad odor. A fresh breath and white teeth leads to more confident healthy smiles. 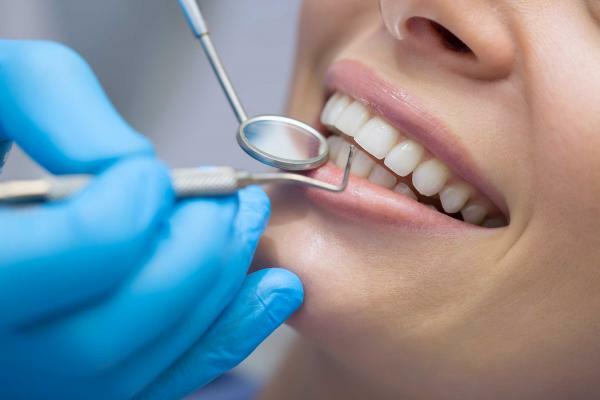 With proper oral care, you will never have to think of teeth whitening or worry about going to the dentist.